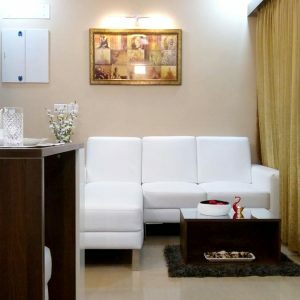 Interior Designers in Chennai - Living room is where you spend most of the time and while you entertain guests. 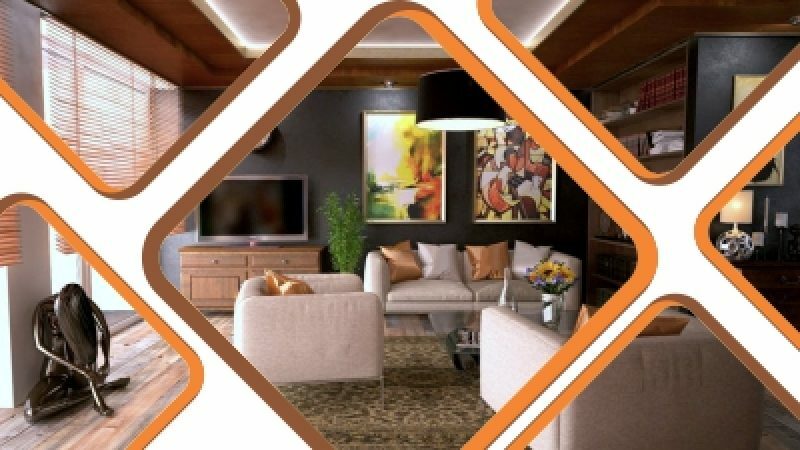 Modern Interior creates the most sensational living room interiors that you would be proud of. 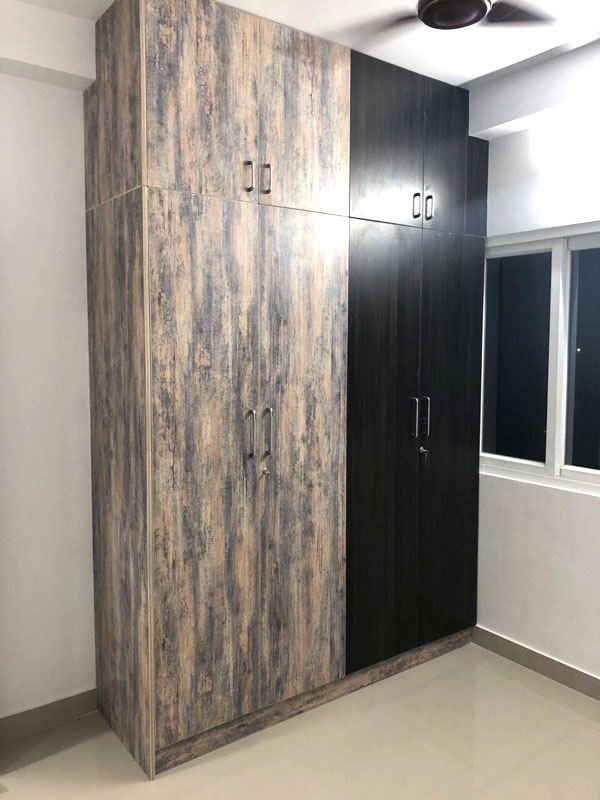 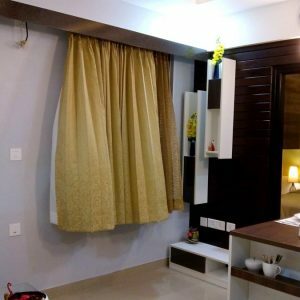 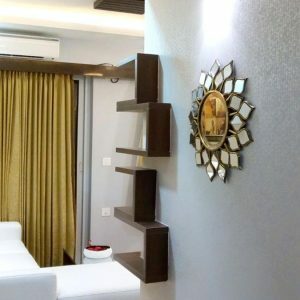 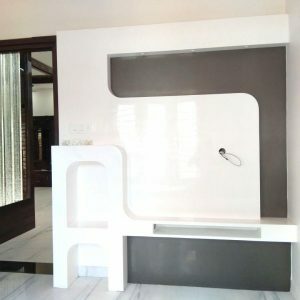 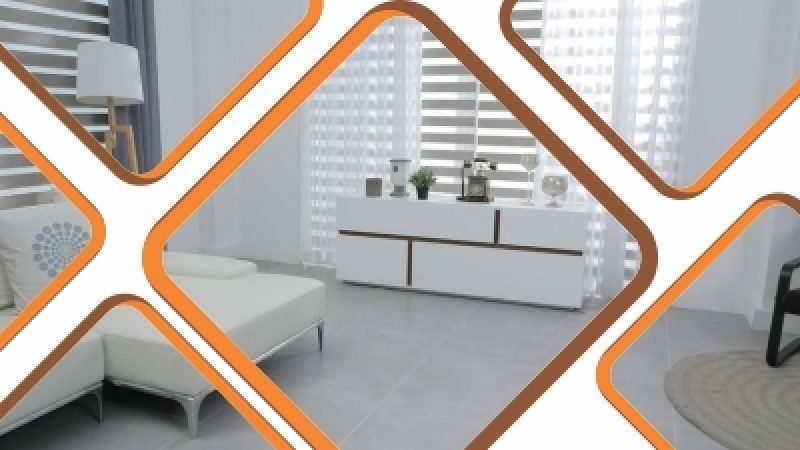 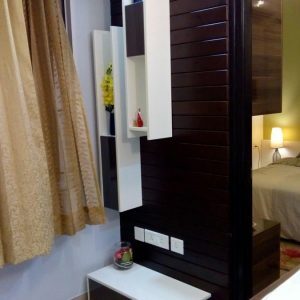 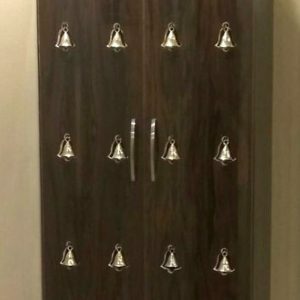 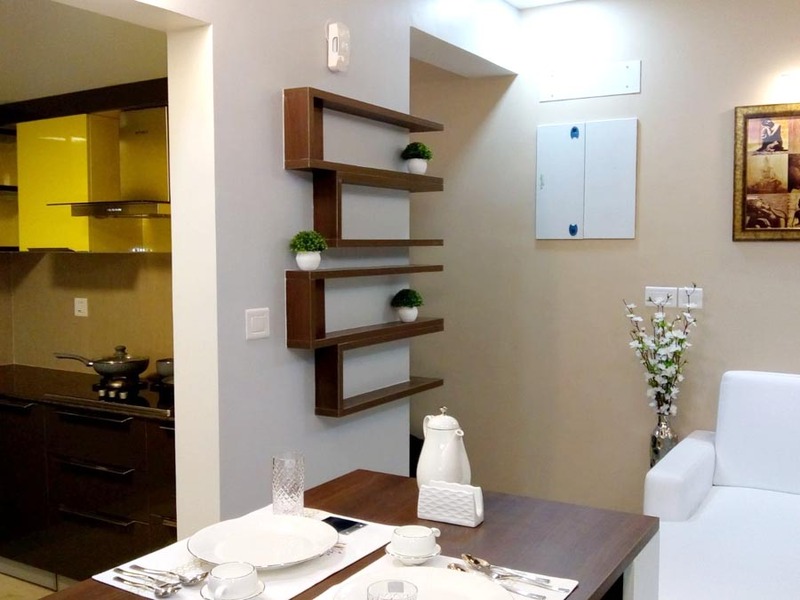 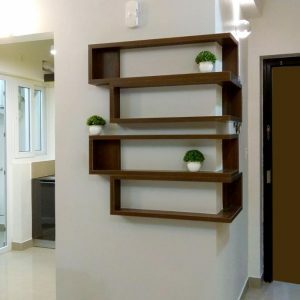 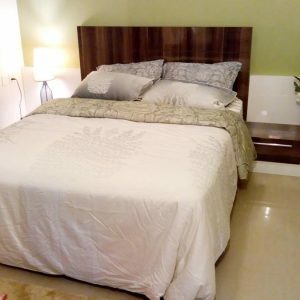 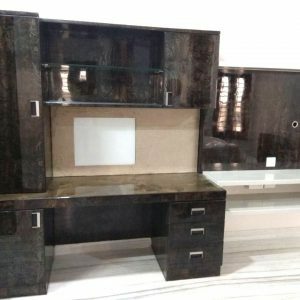 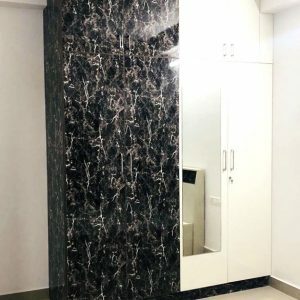 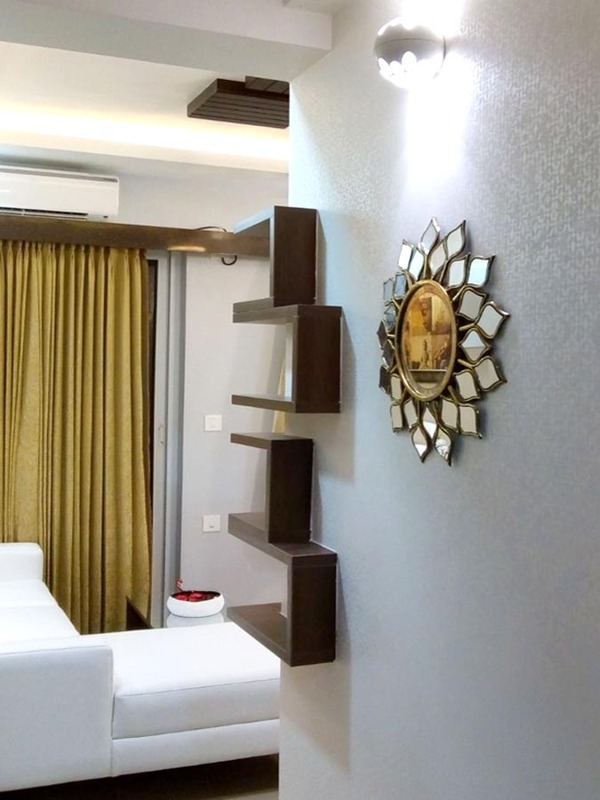 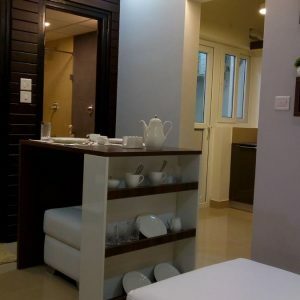 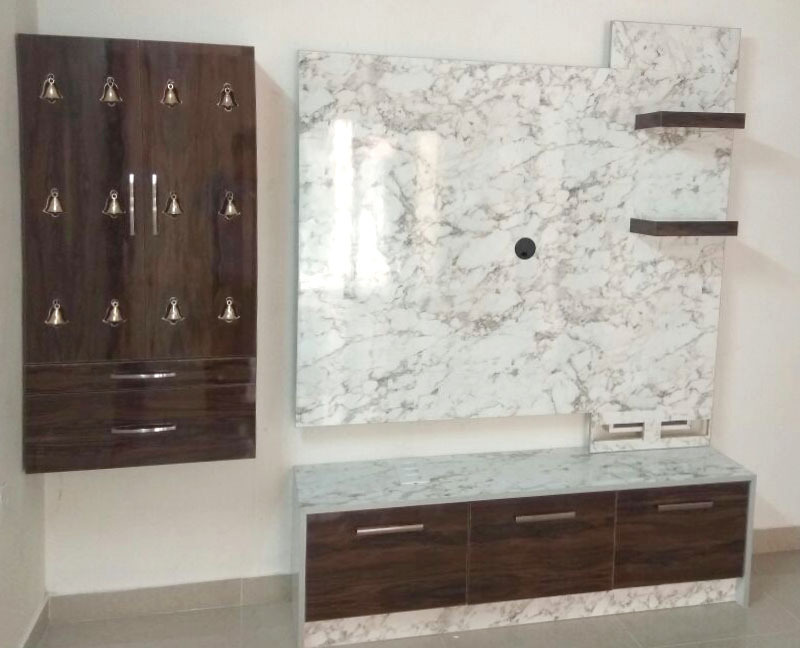 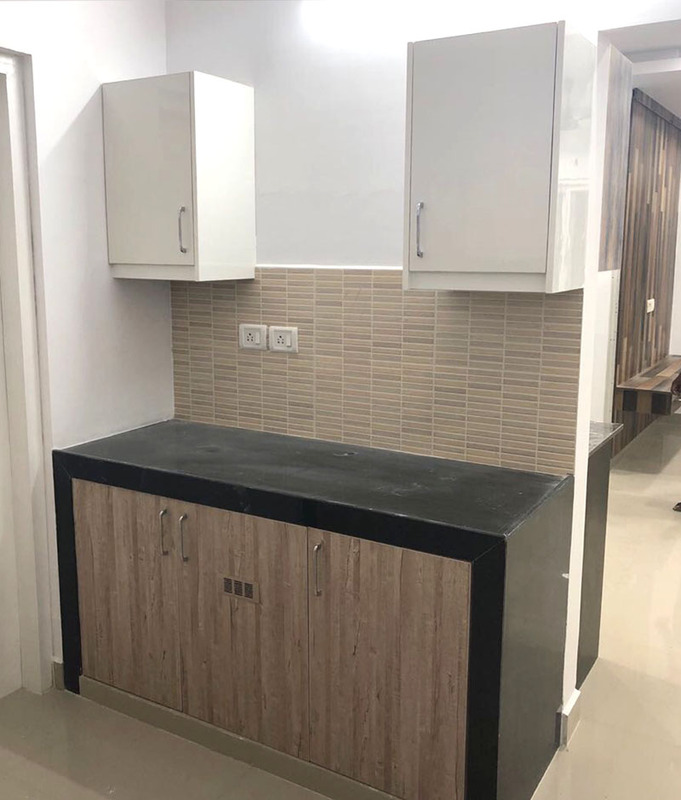 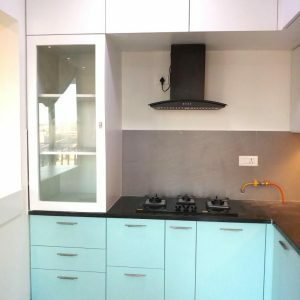 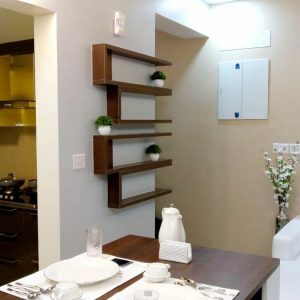 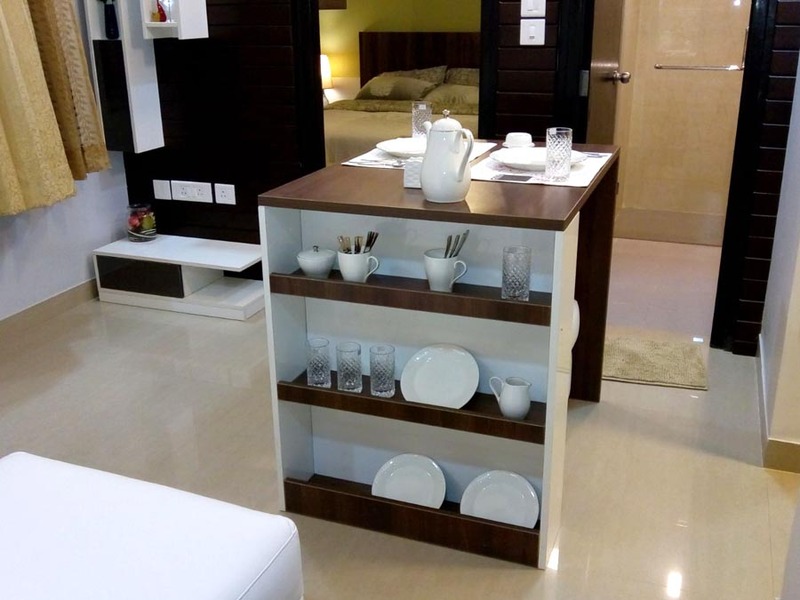 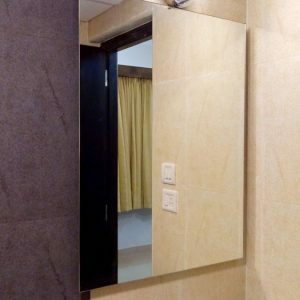 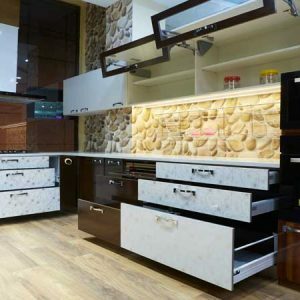 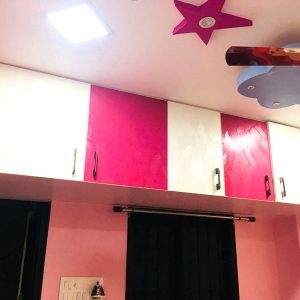 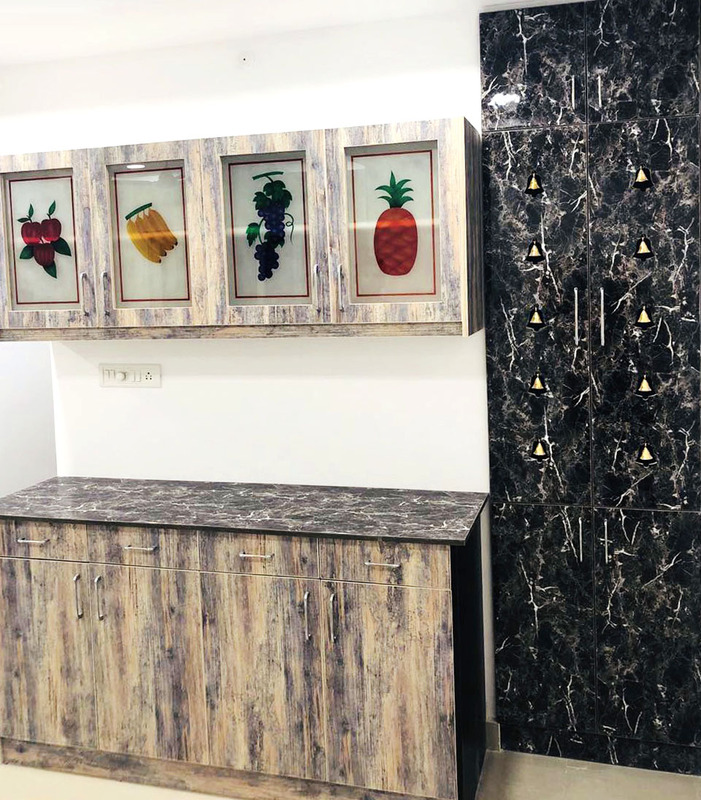 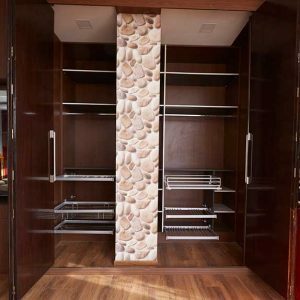 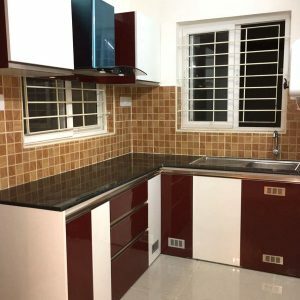 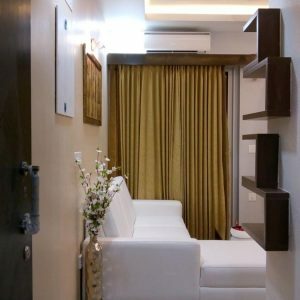 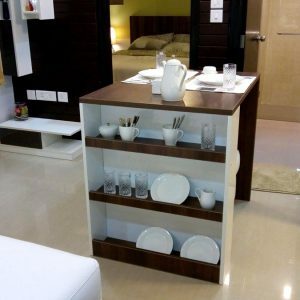 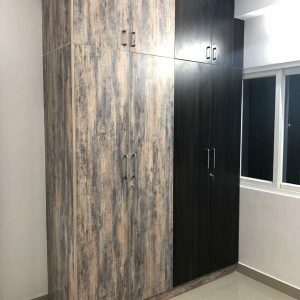 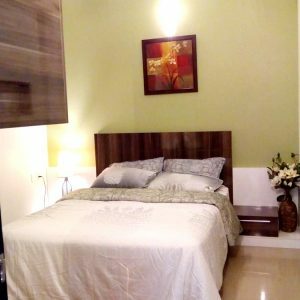 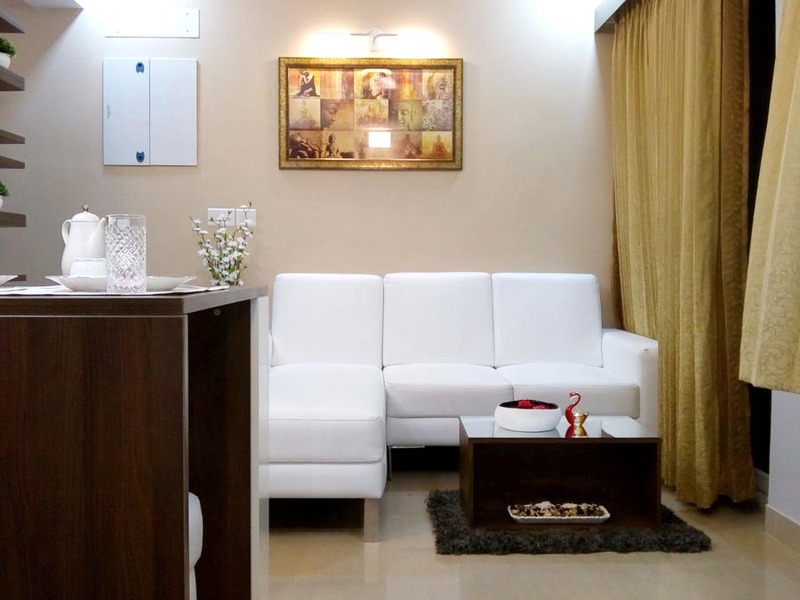 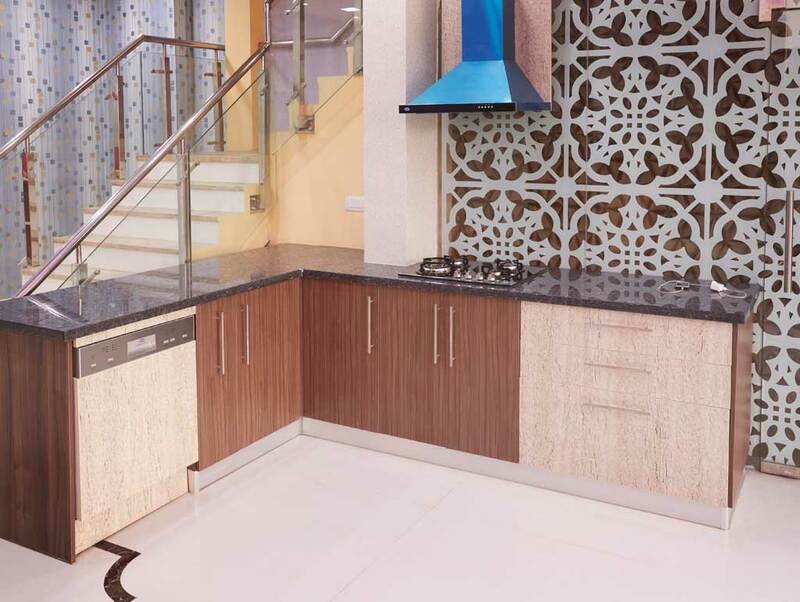 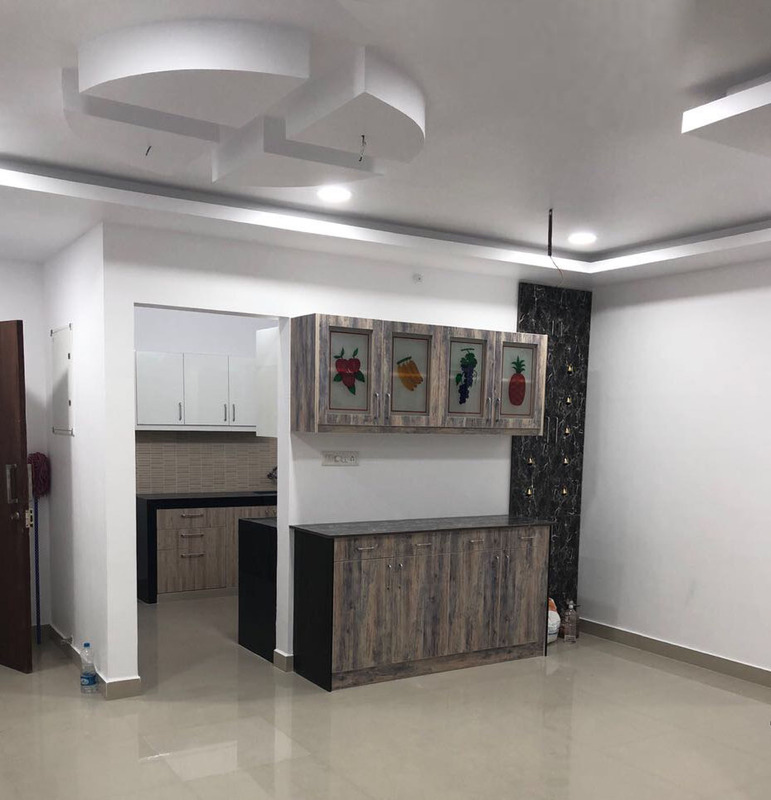 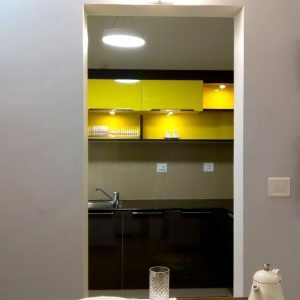 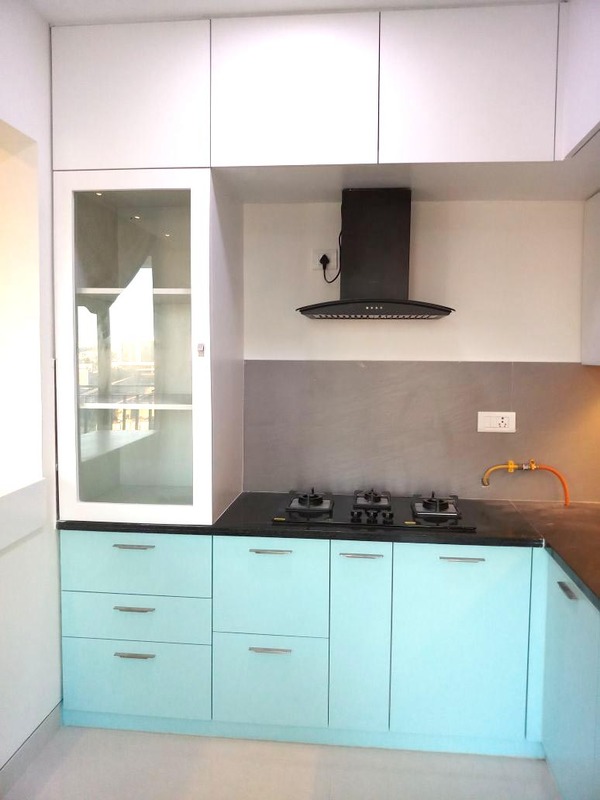 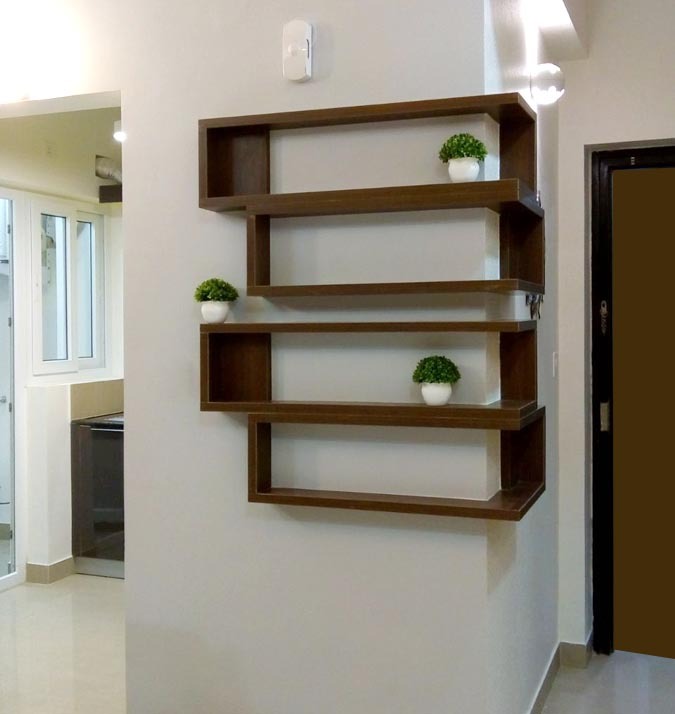 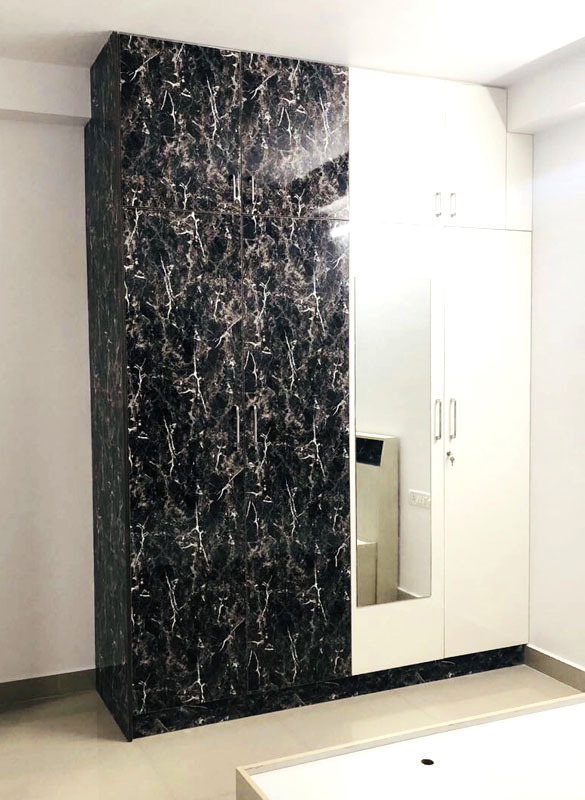 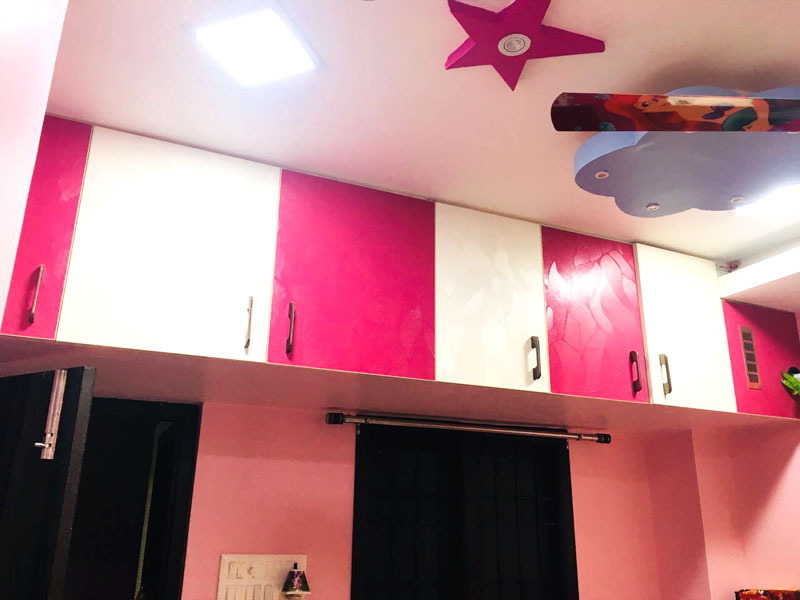 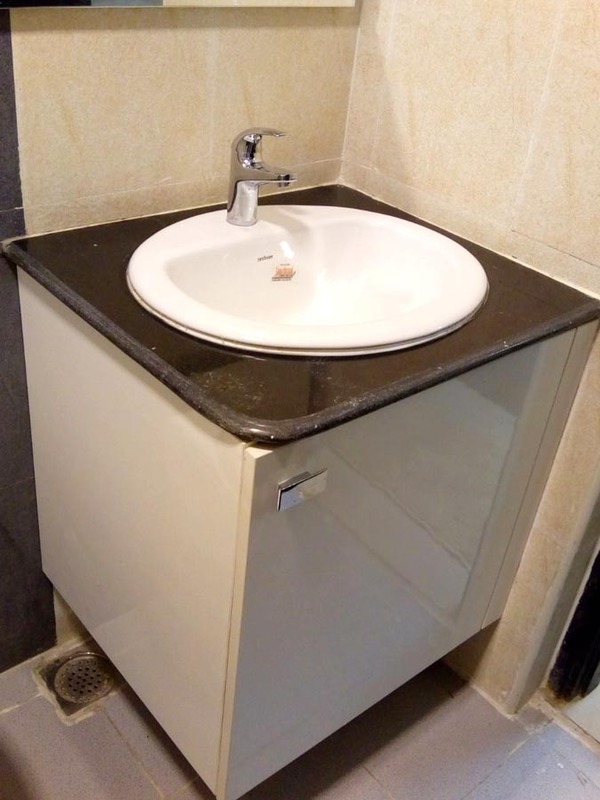 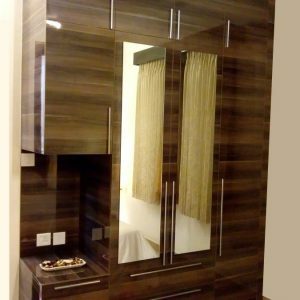 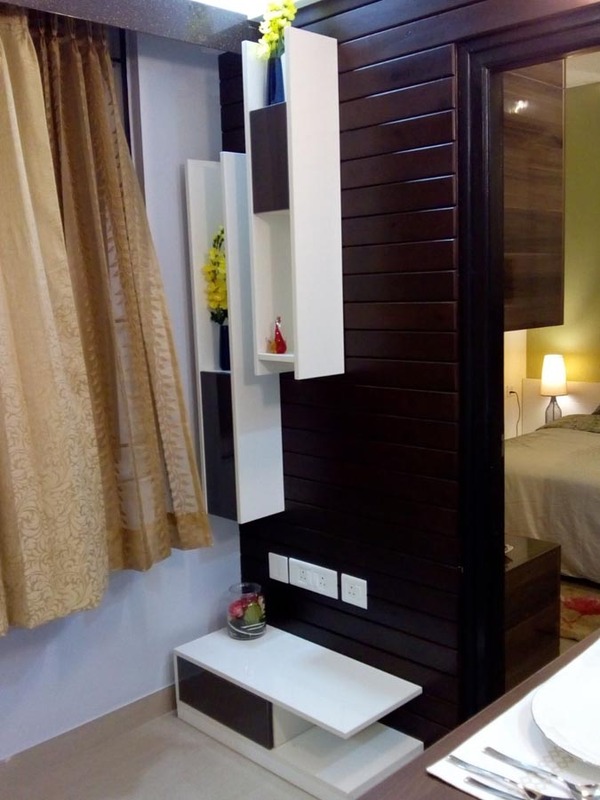 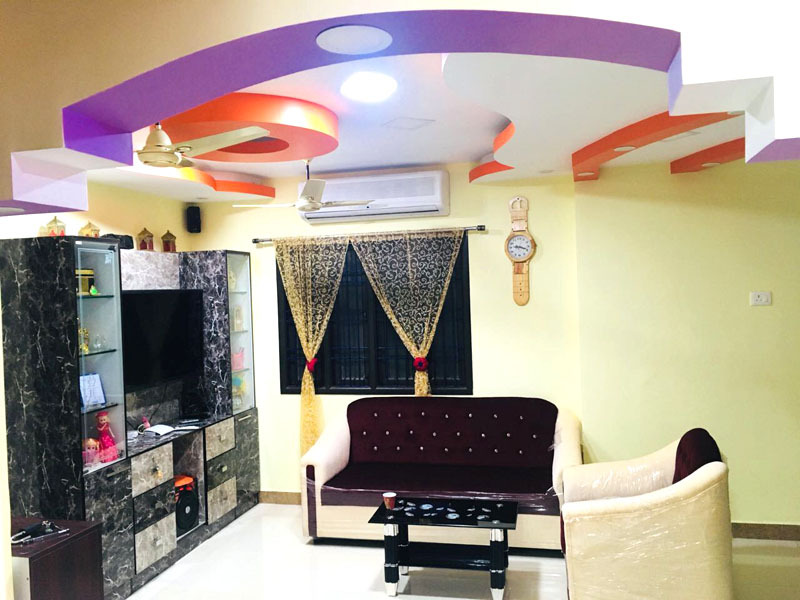 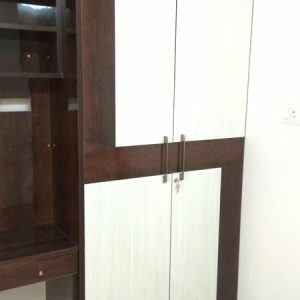 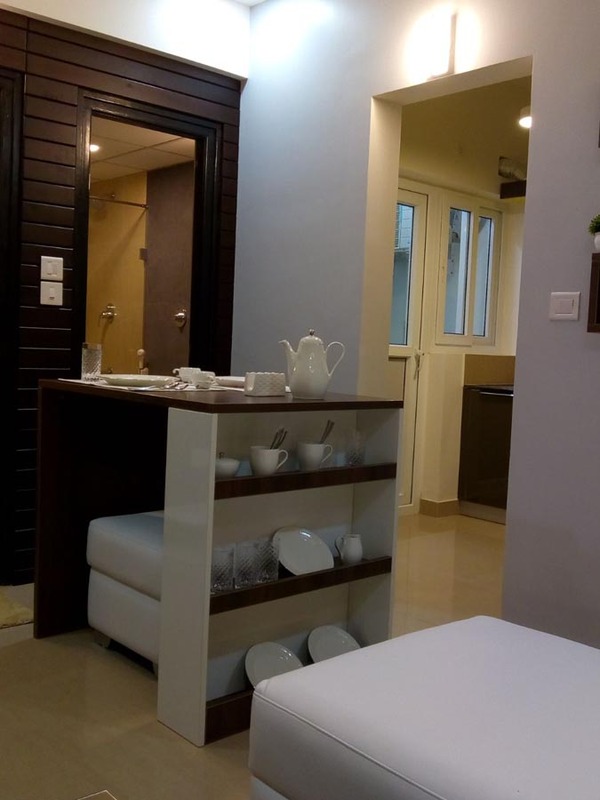 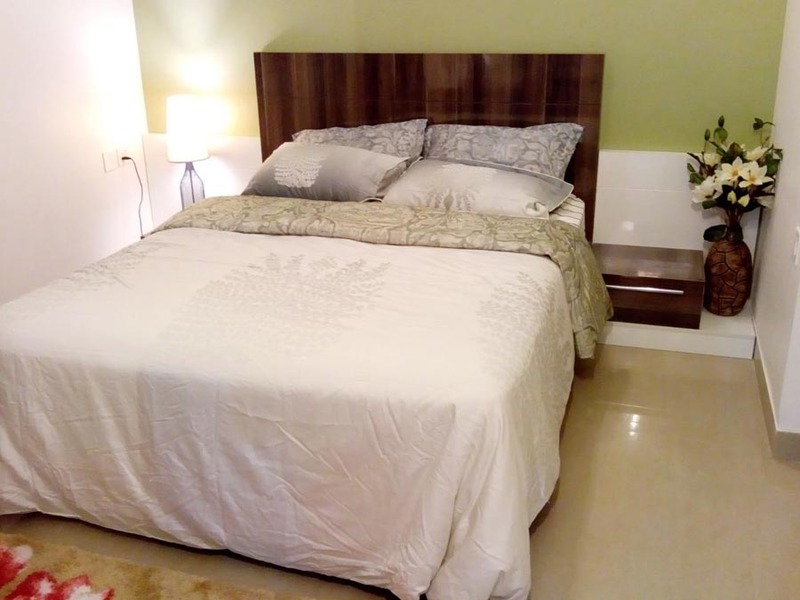 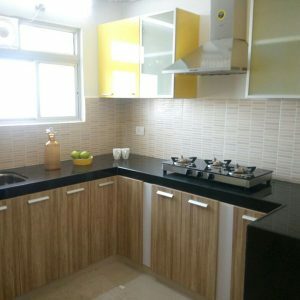 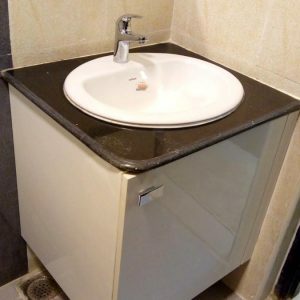 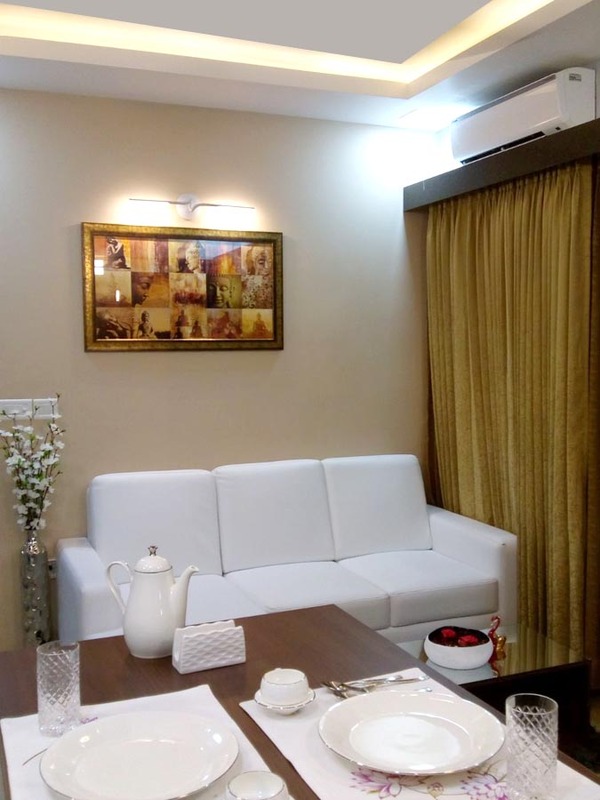 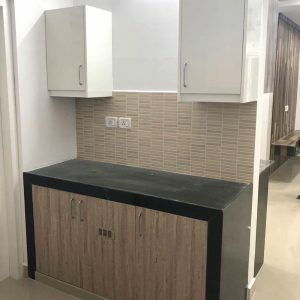 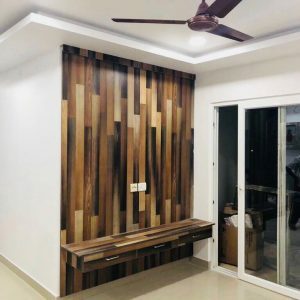 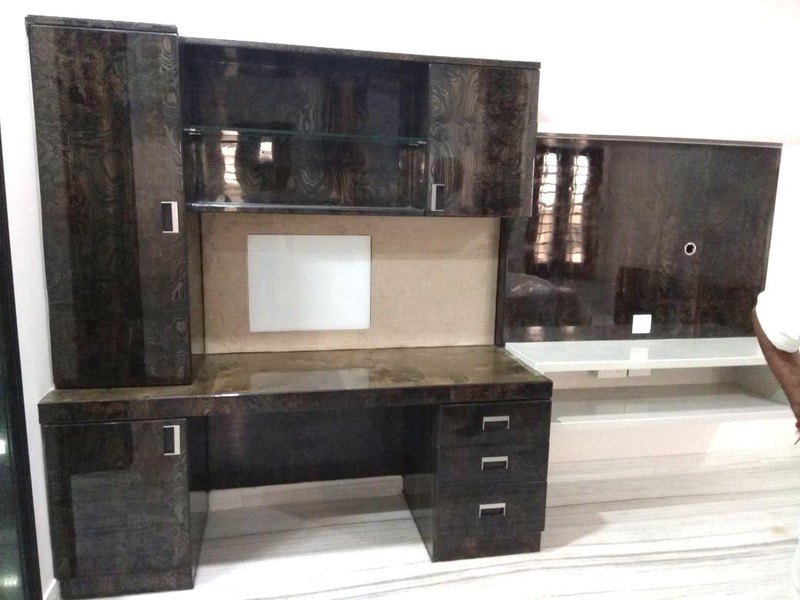 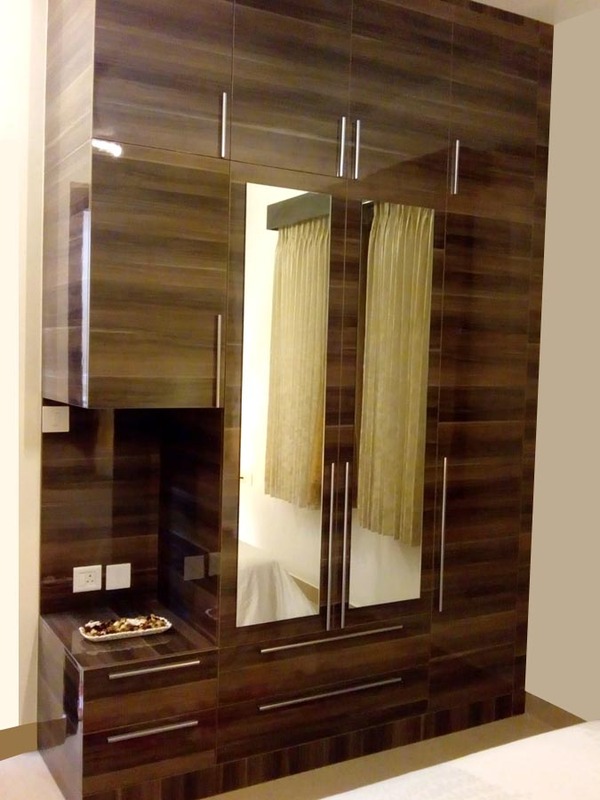 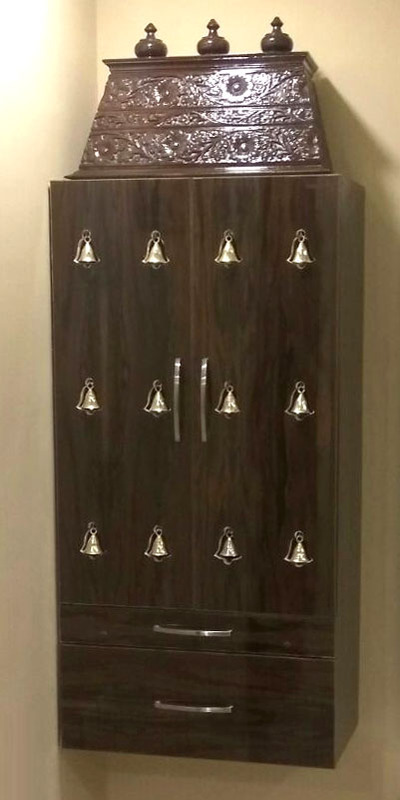 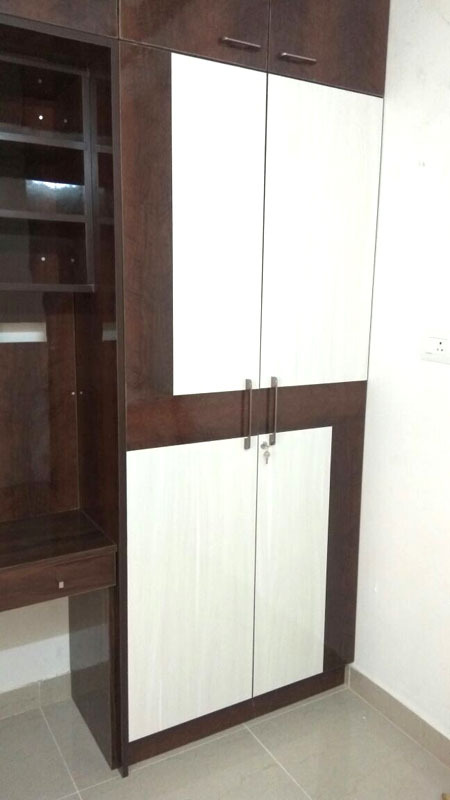 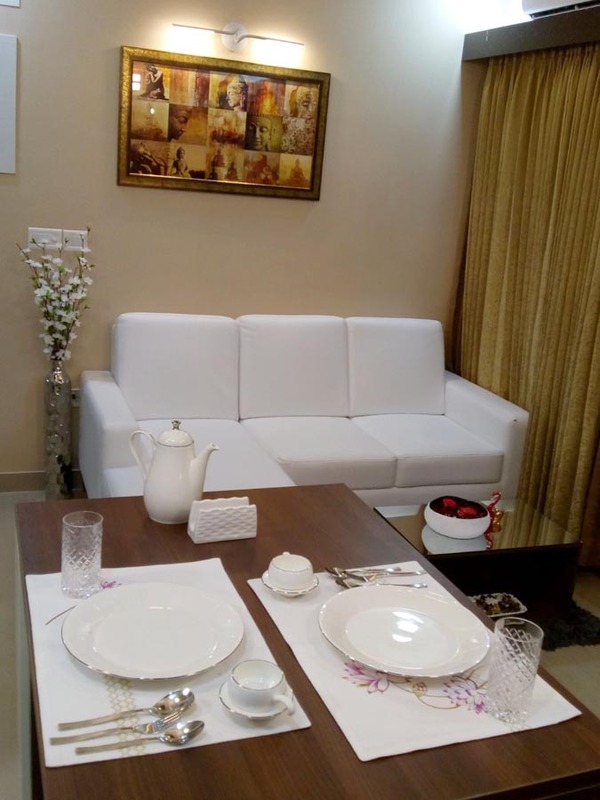 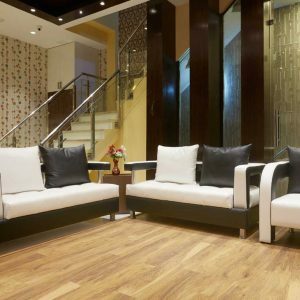 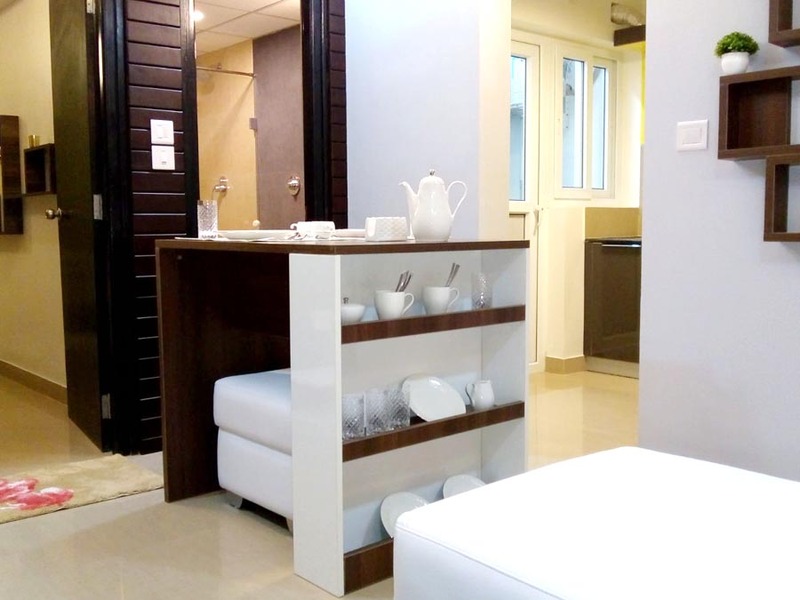 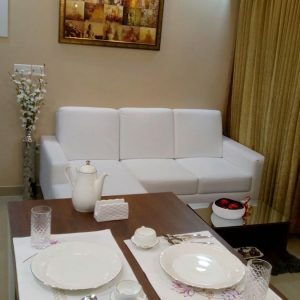 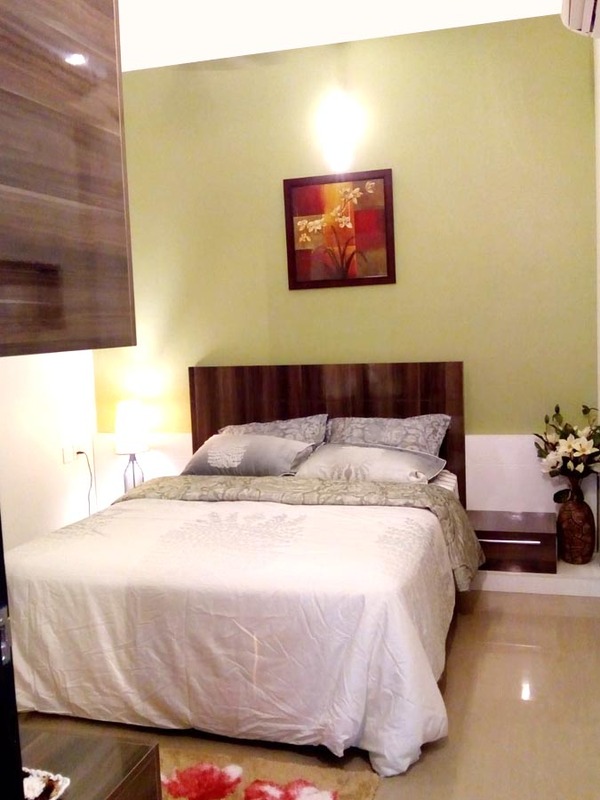 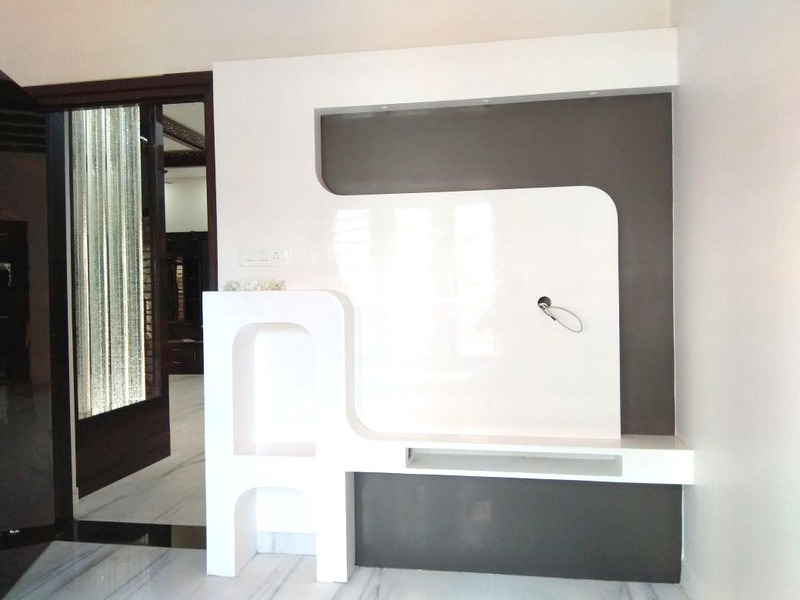 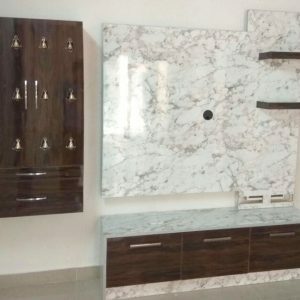 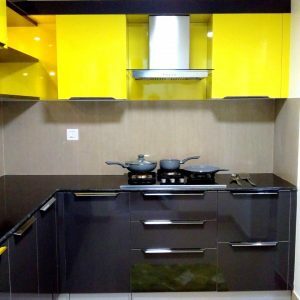 Interior Designers in Chennai - Modern Interior offers the most aesthetic, innovative, space-saving and sustainable furniture which can transform any space into beautiful and functional living spaces. 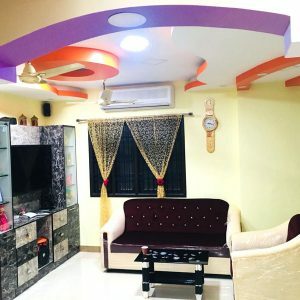 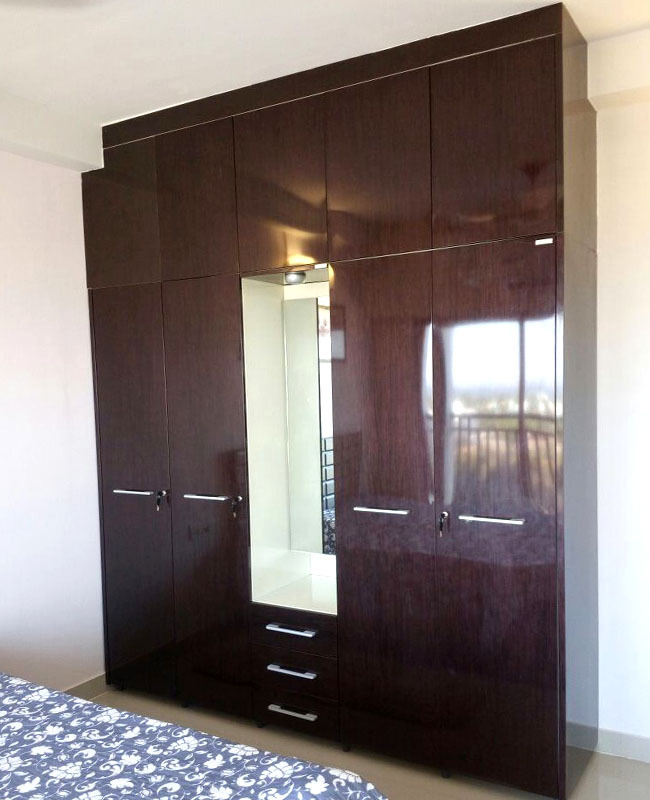 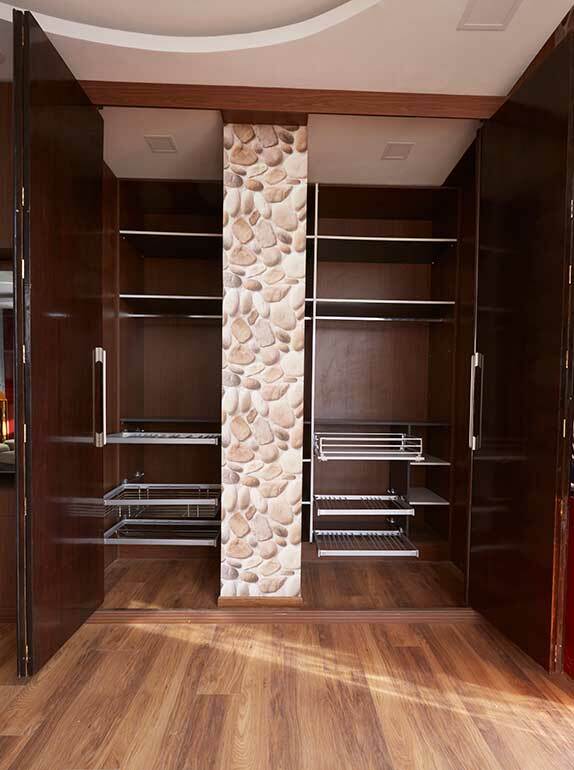 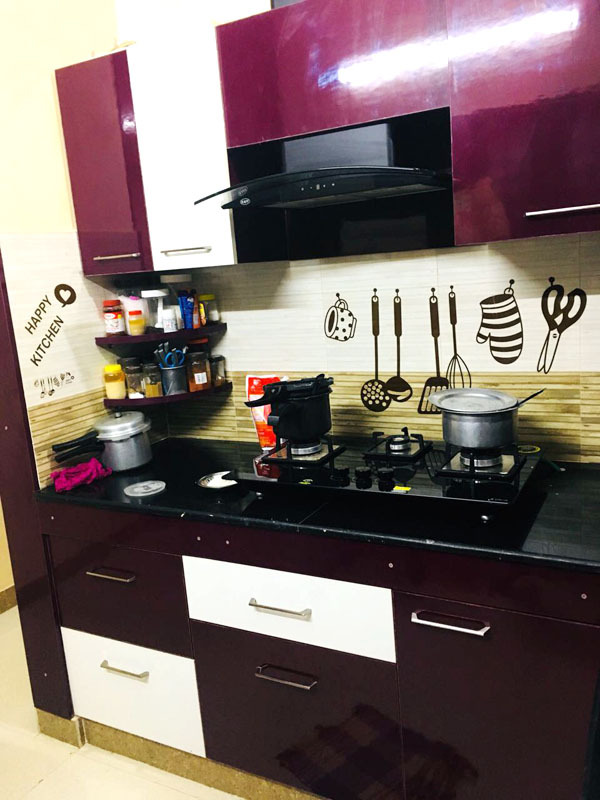 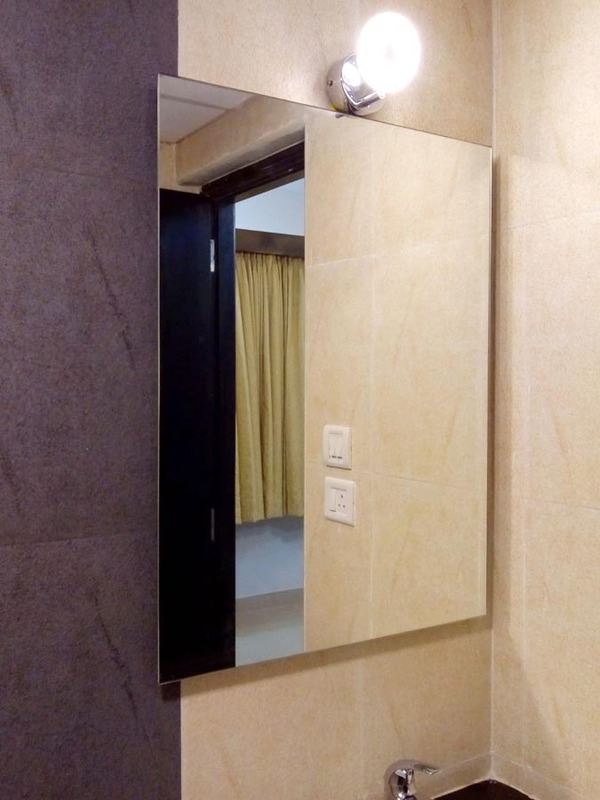 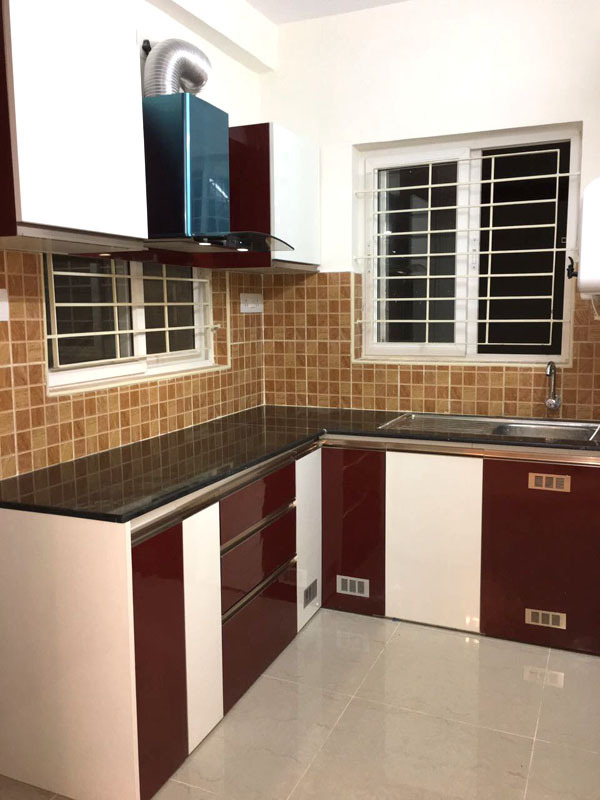 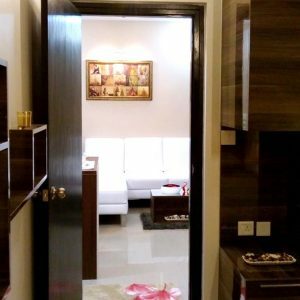 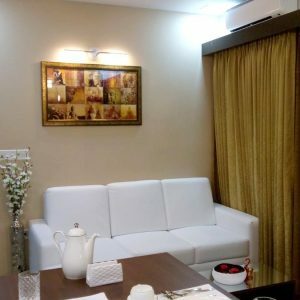 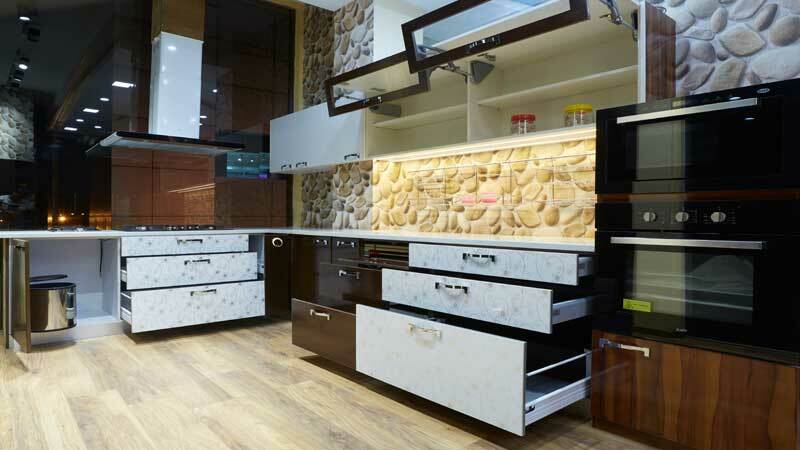 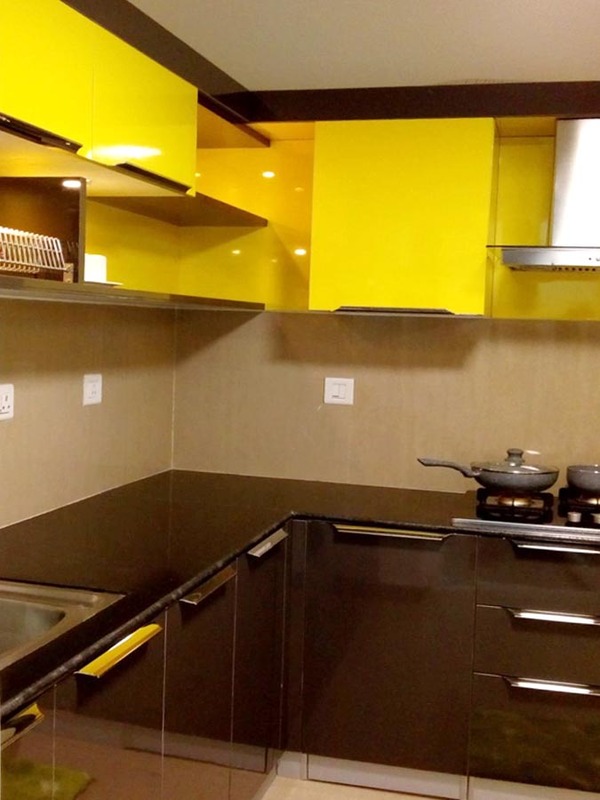 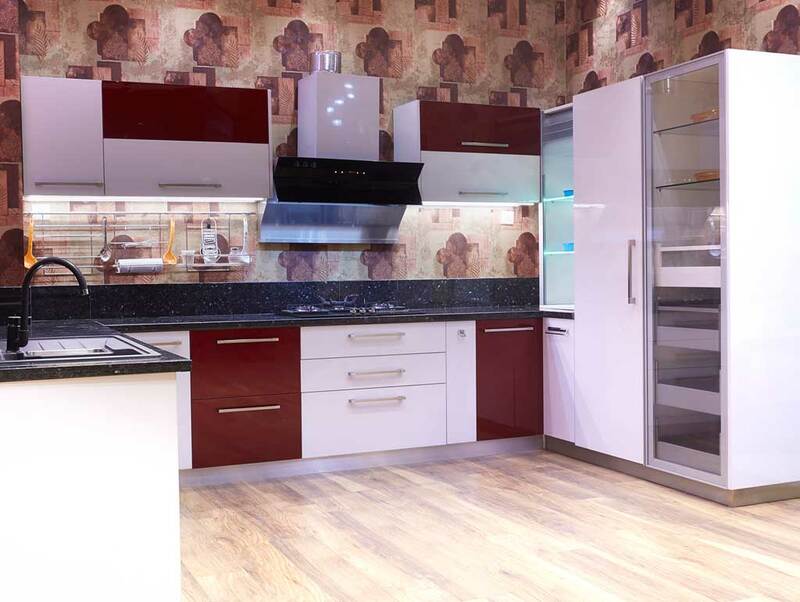 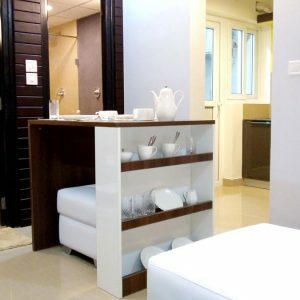 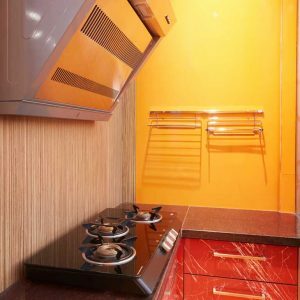 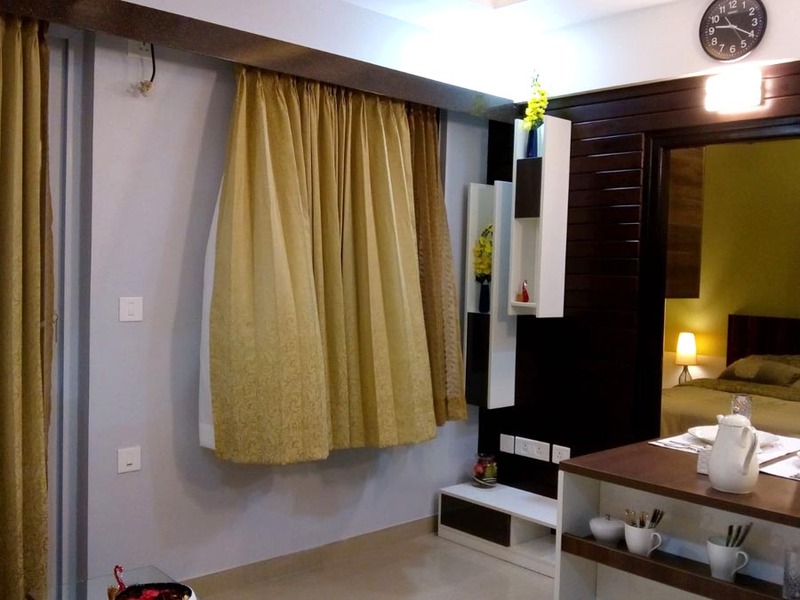 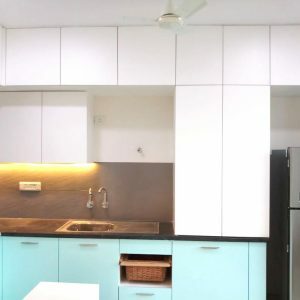 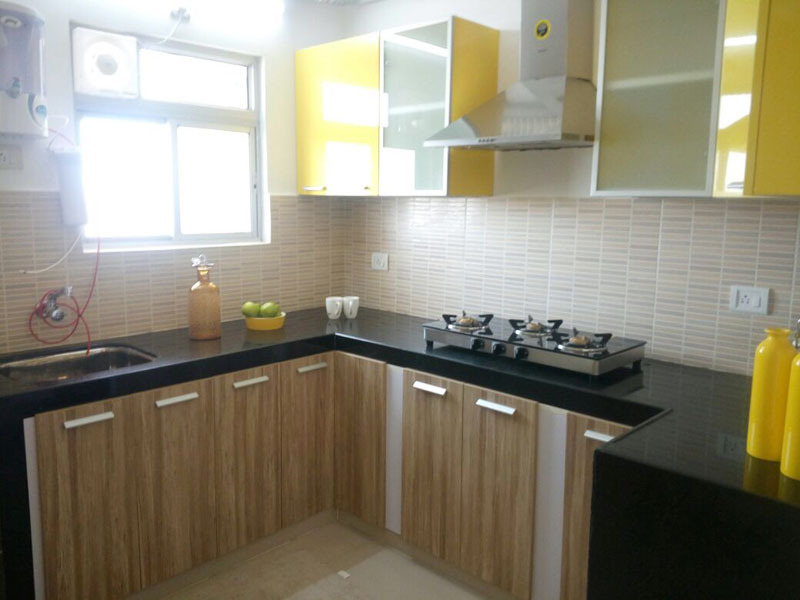 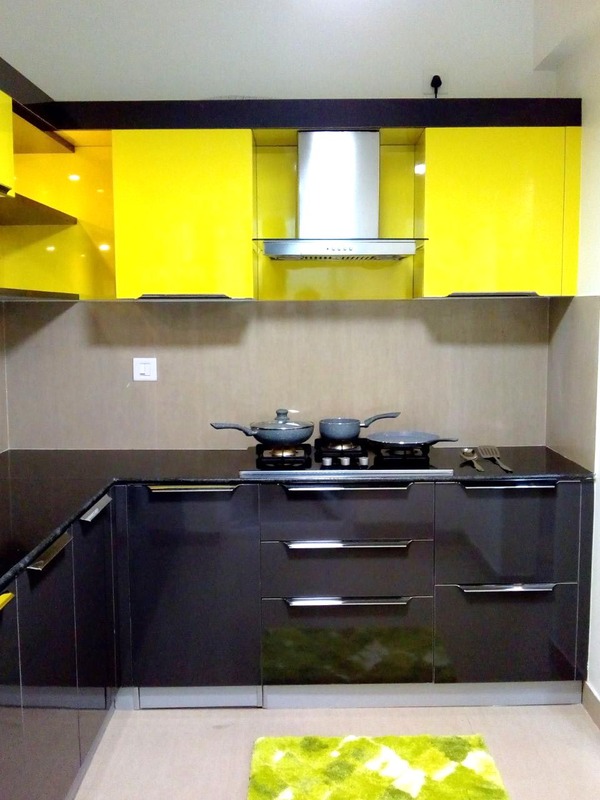 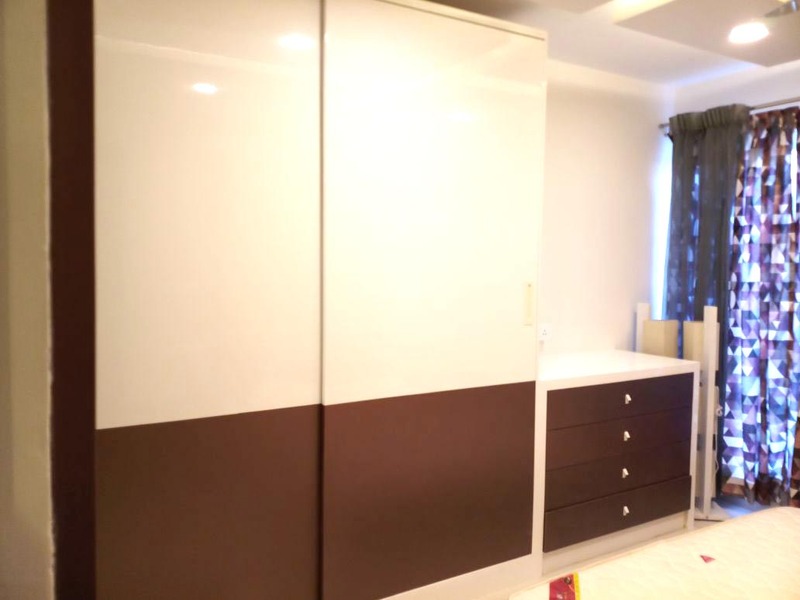 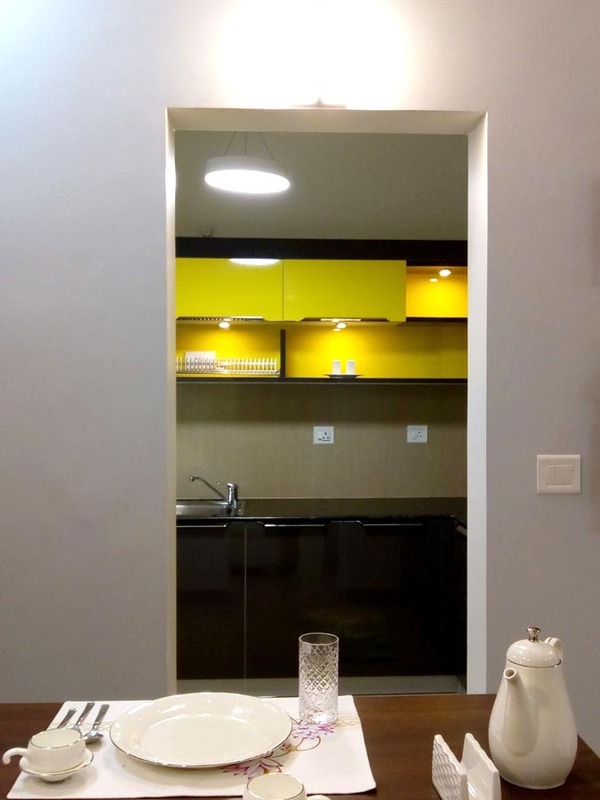 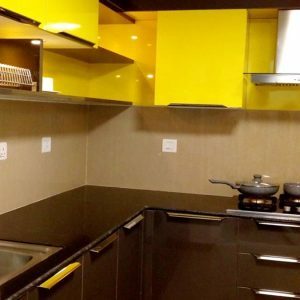 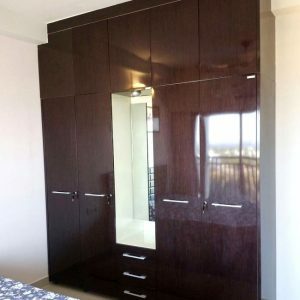 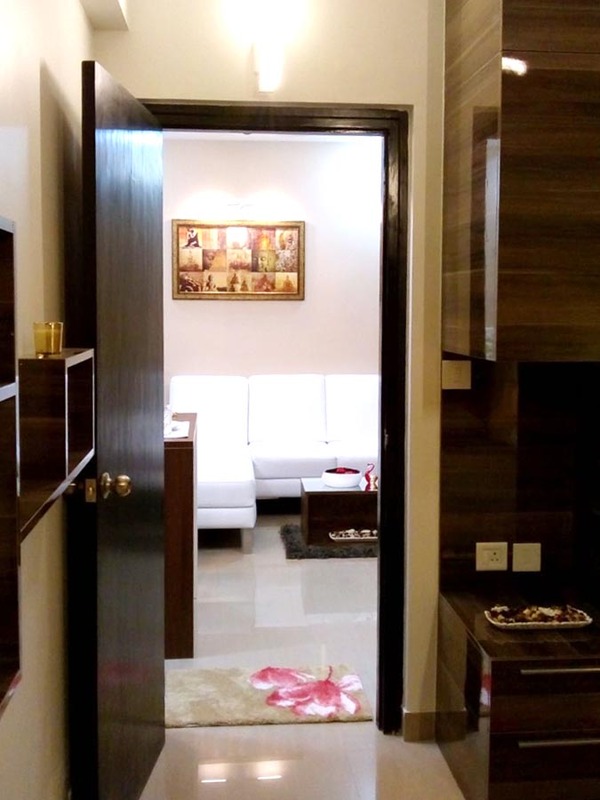 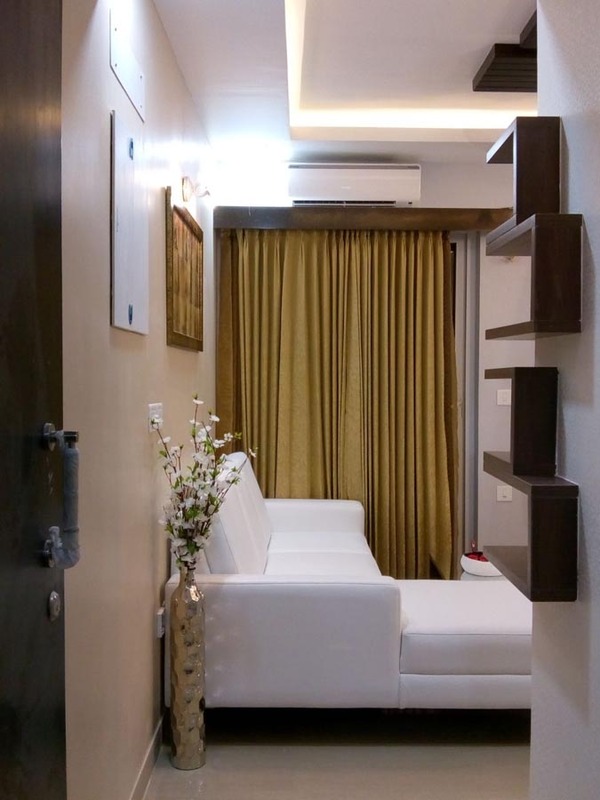 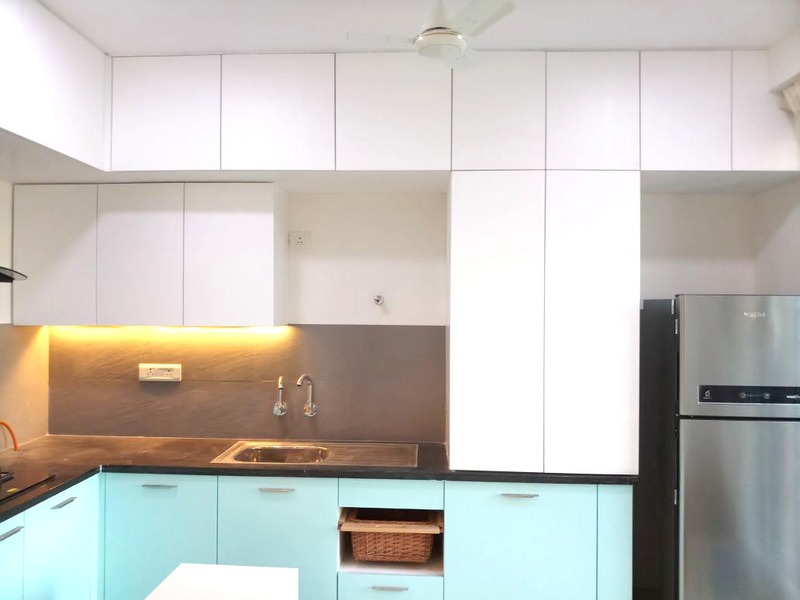 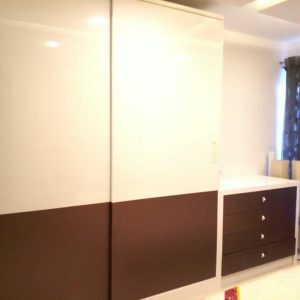 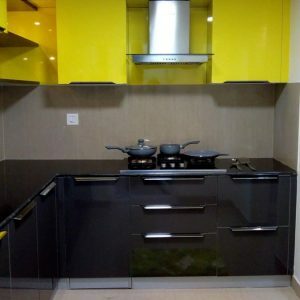 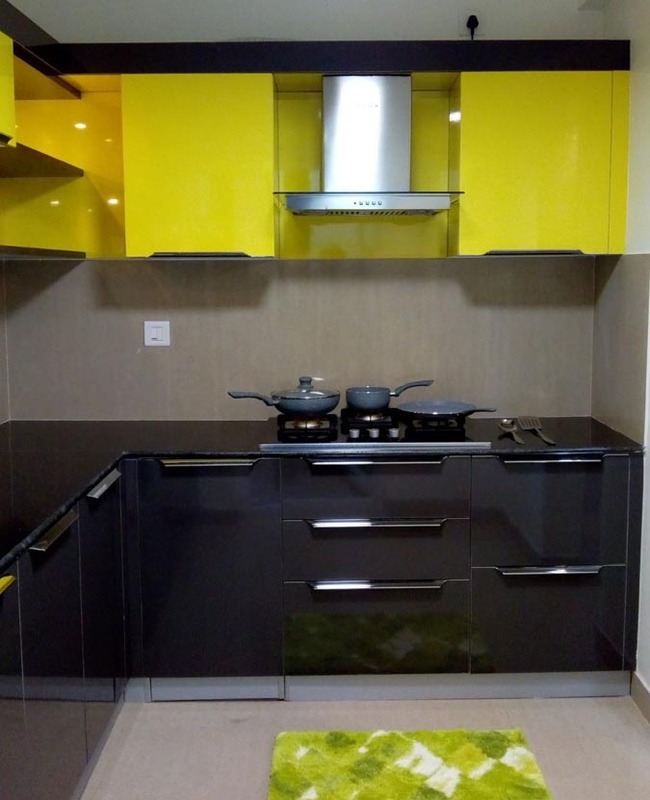 Interior Designers in Chennai - This space belongs to the queen of the house. 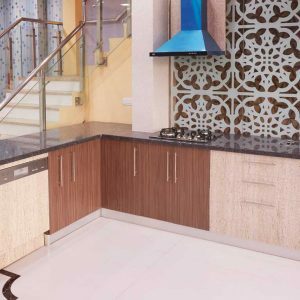 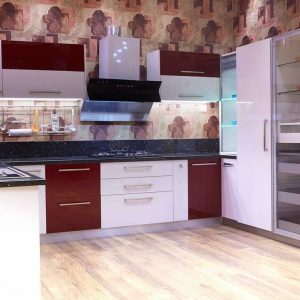 Ultra-chic or just plain functional, Modern Interior can work magic on your kitchen interiors where her signature dishes provide the additional royal twist. 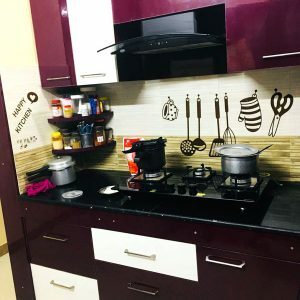 After all, the way to a man's heart is through his stomach. 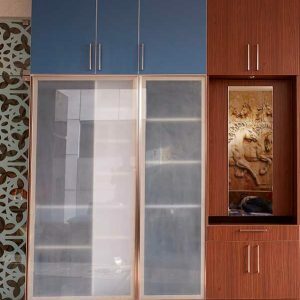 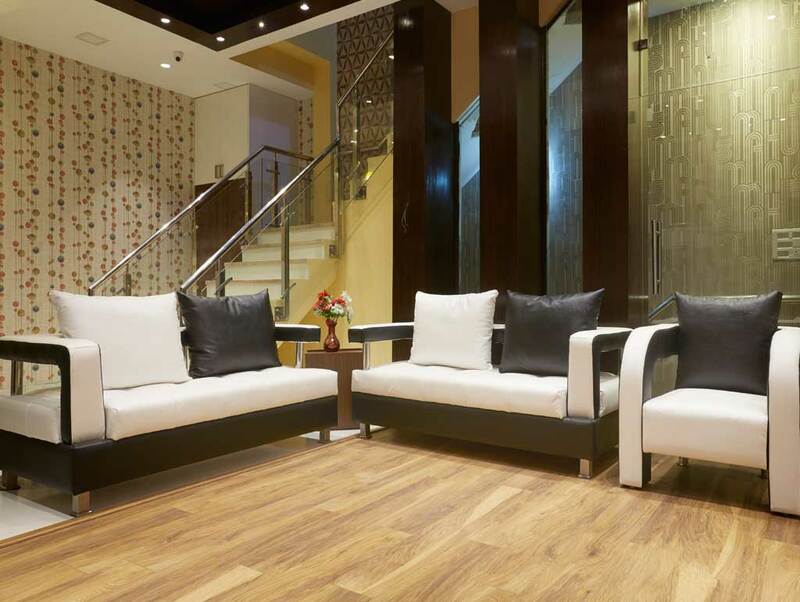 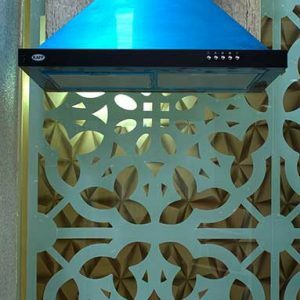 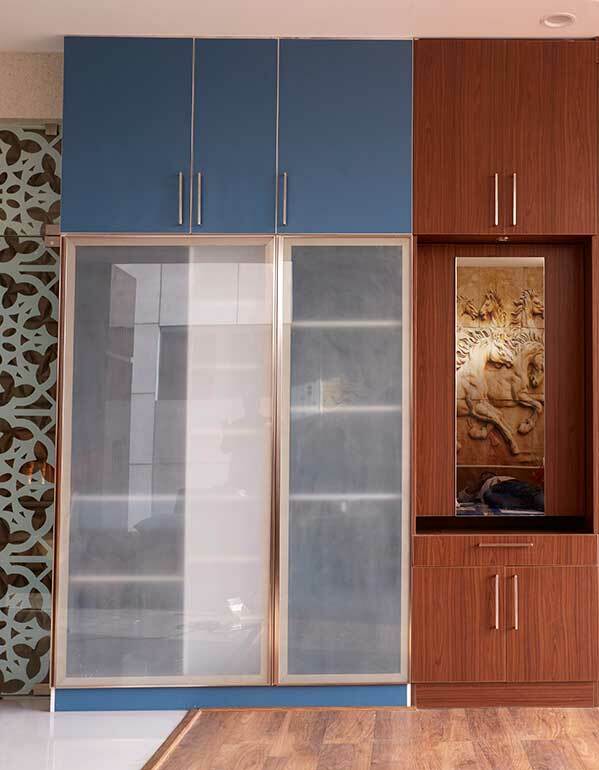 Interior Designers in Chennai - Exclusivity is the privilege of a select few. 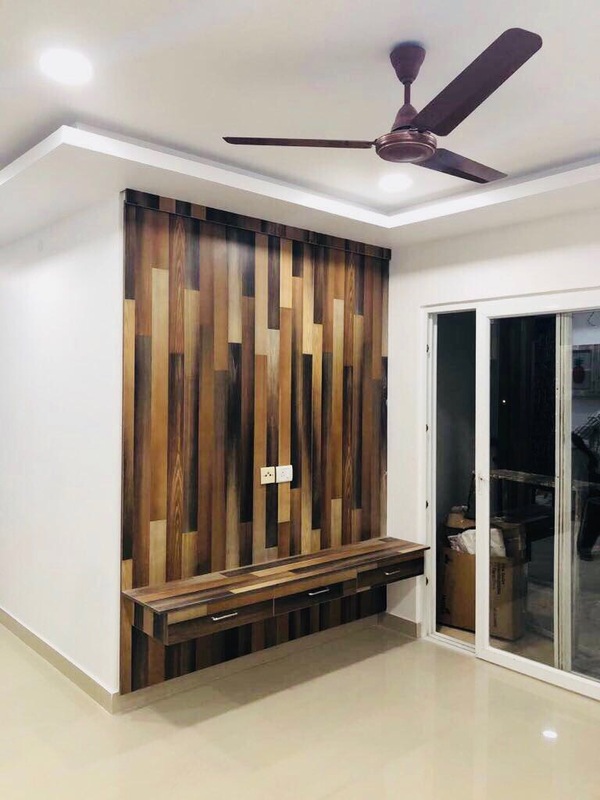 With perfectly designed interiors, space planning and aesthetics, Modern Interior makes your home the perfect place to relax. 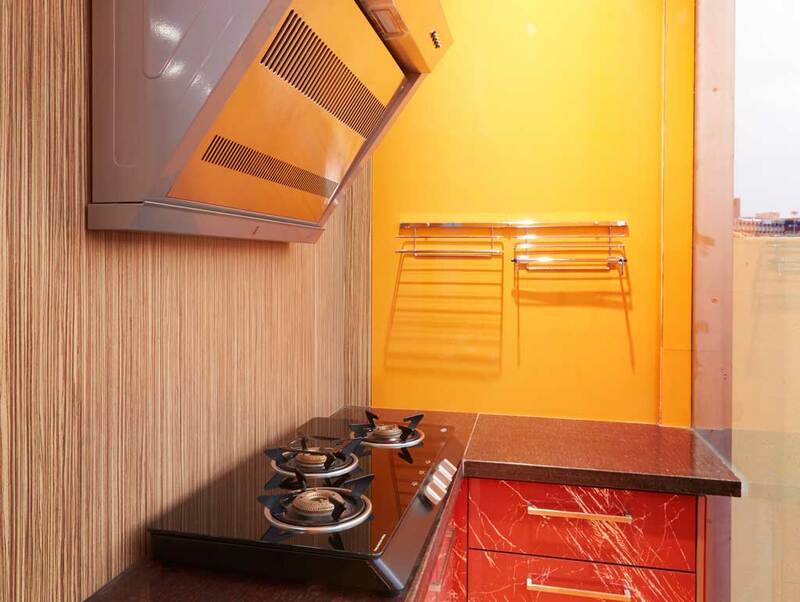 Enjoy the exclusivity of your home, experience bliss and elevate your senses.